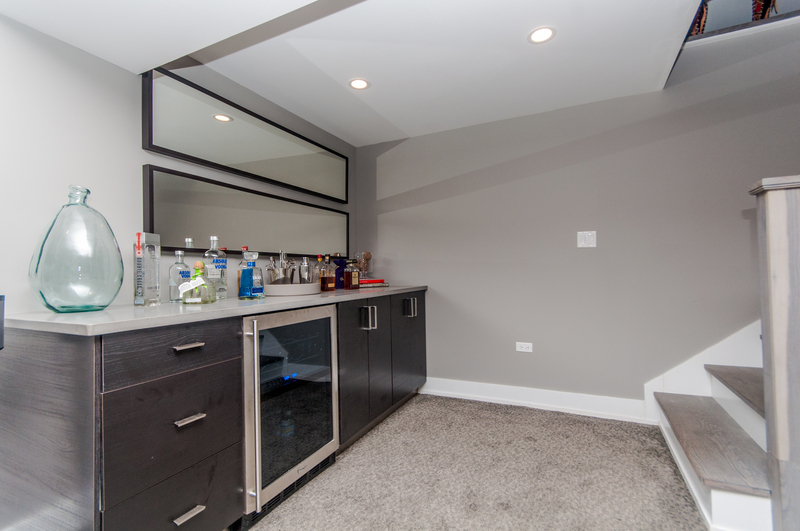 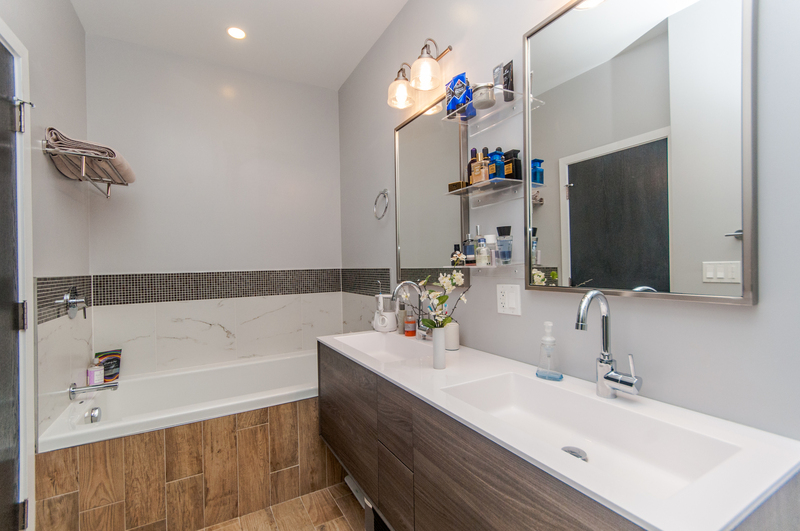 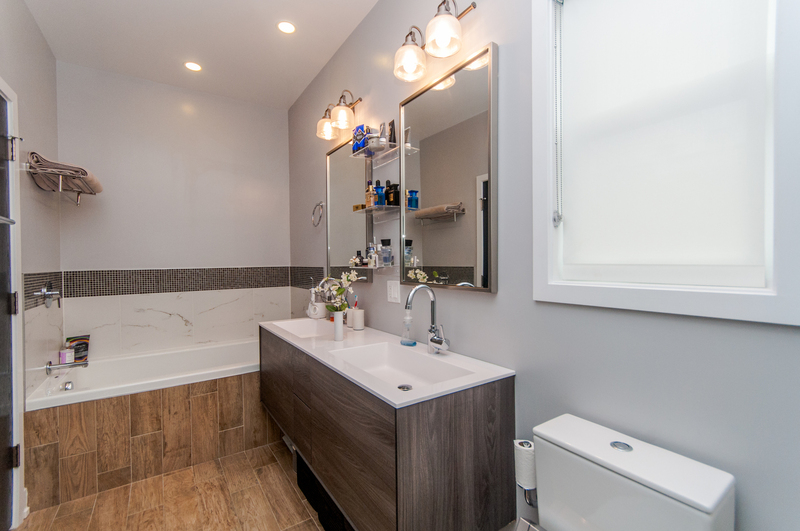 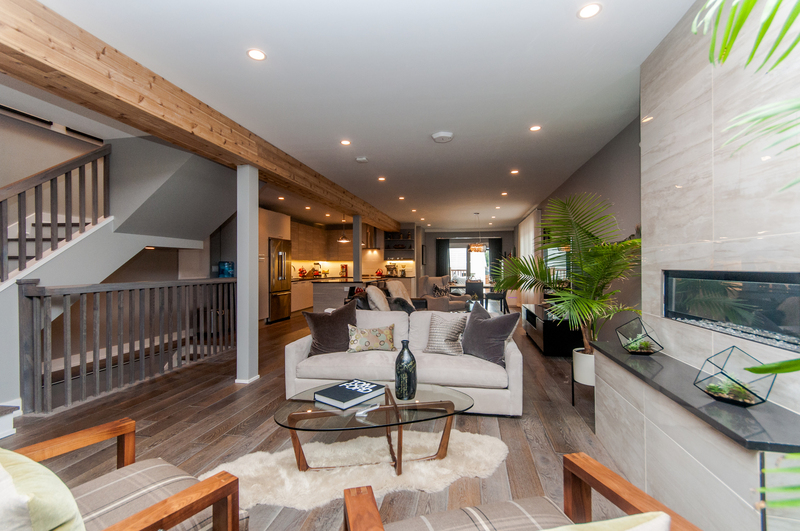 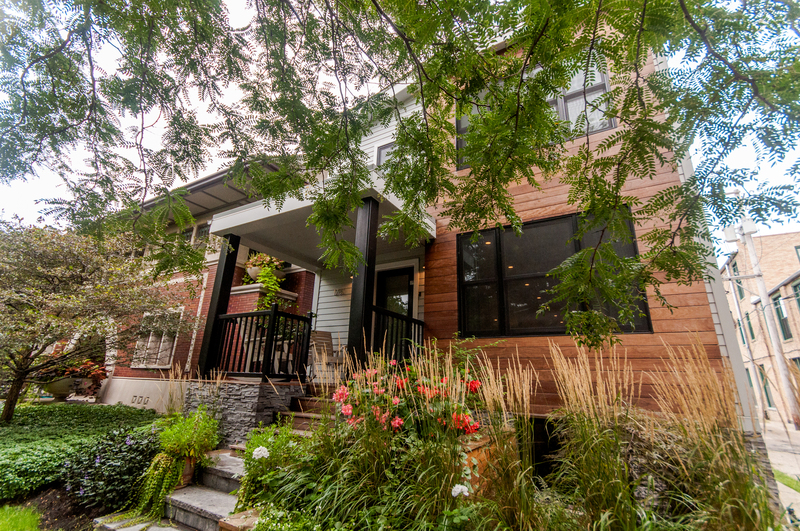 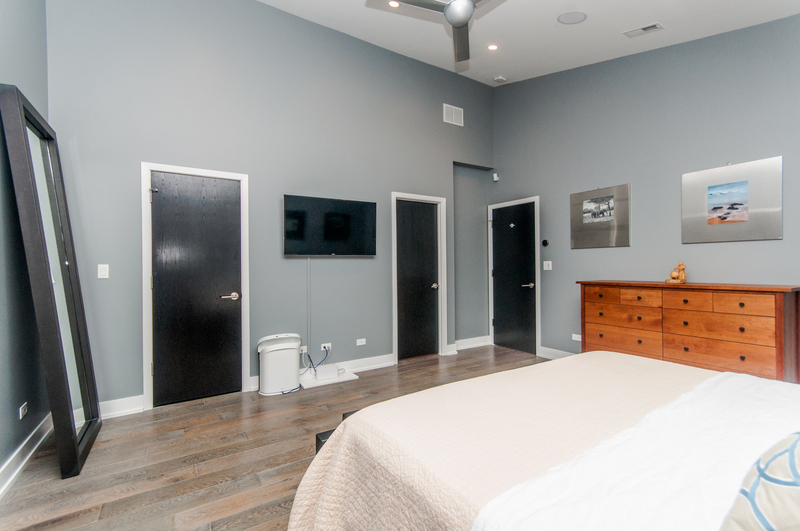 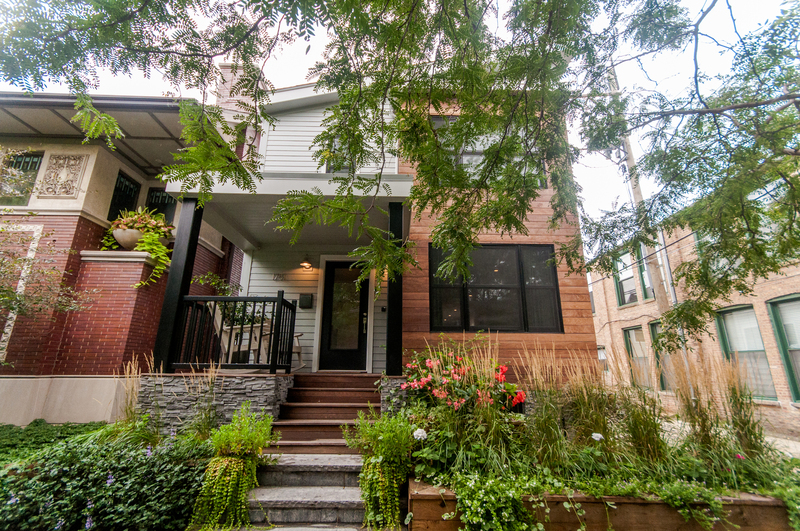 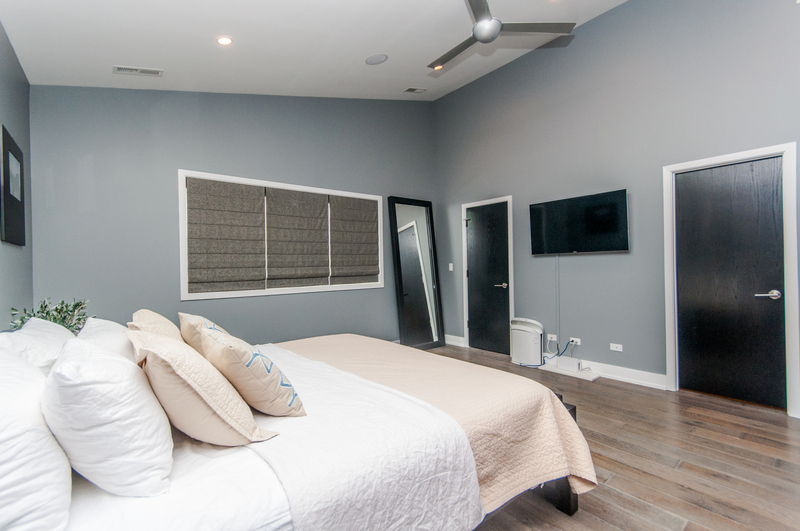 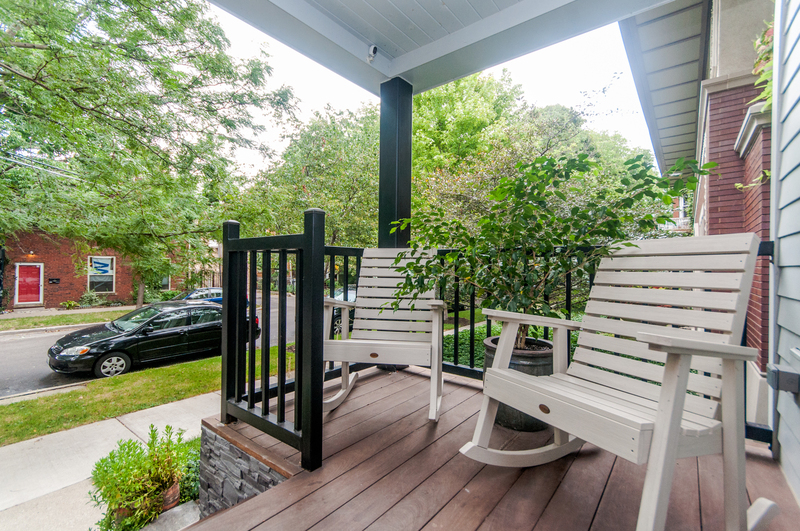 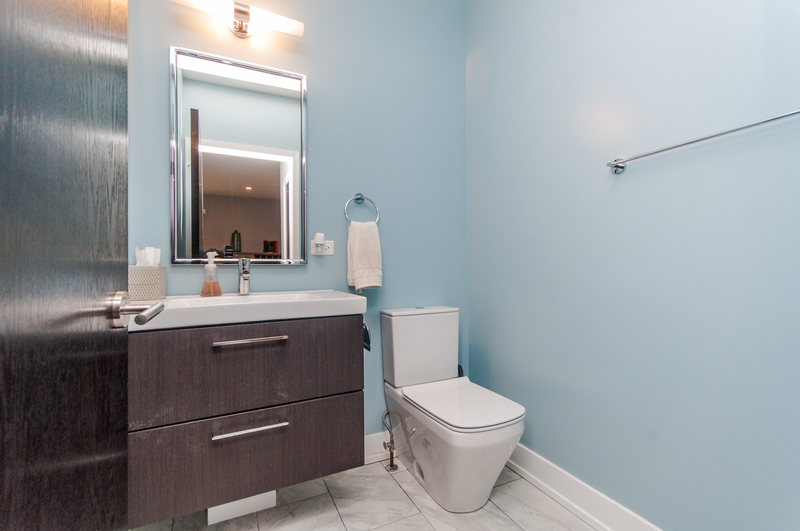 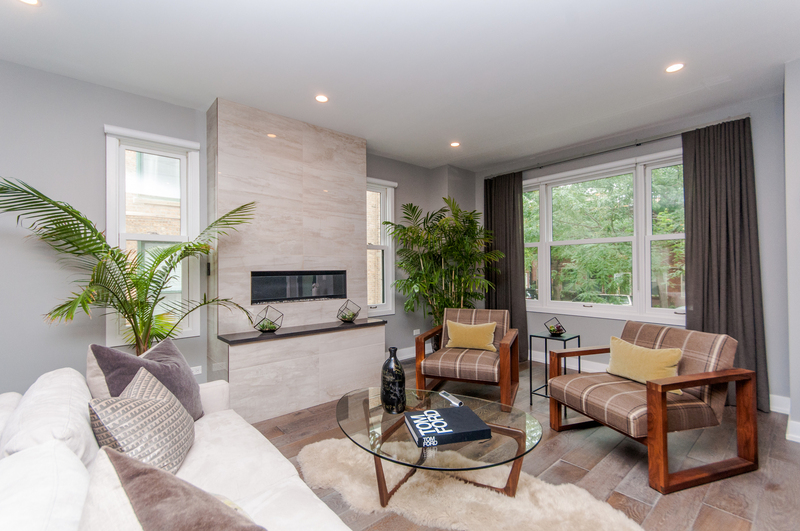 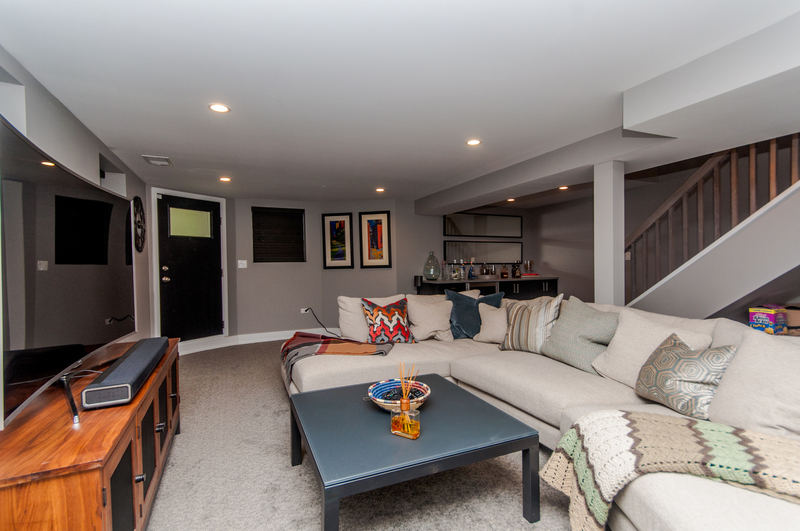 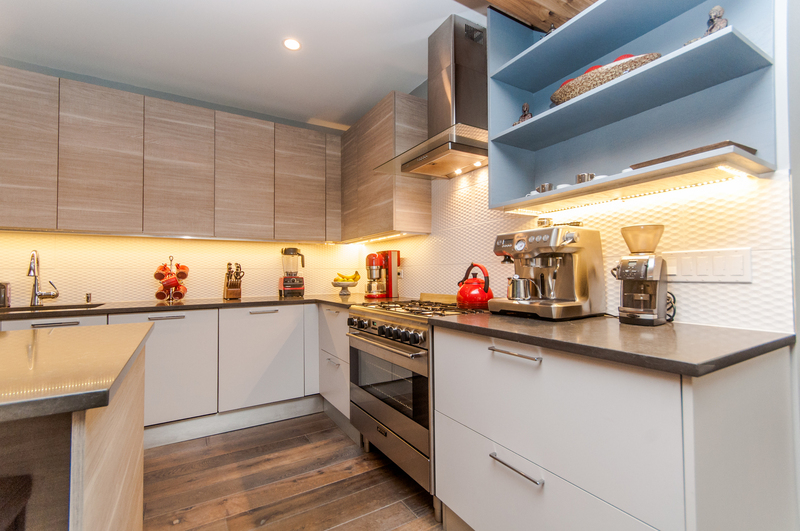 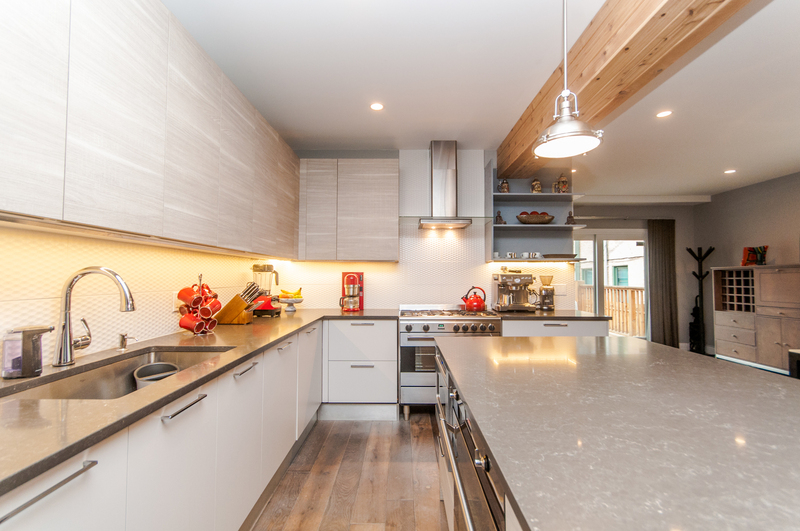 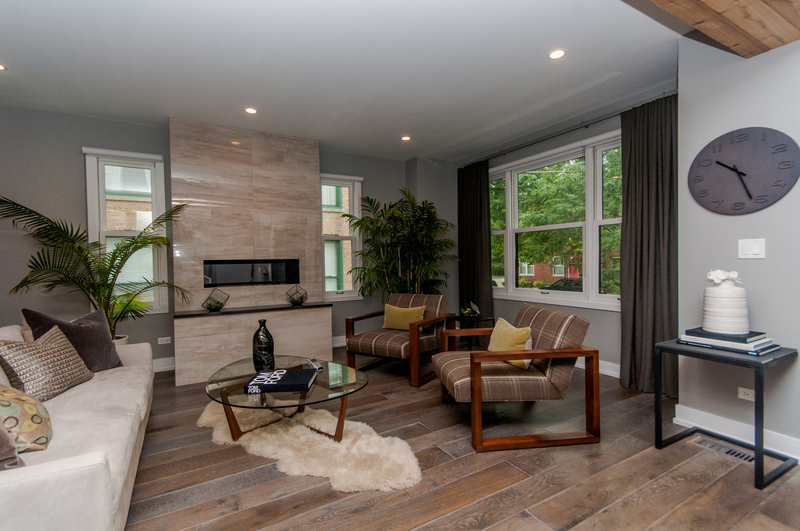 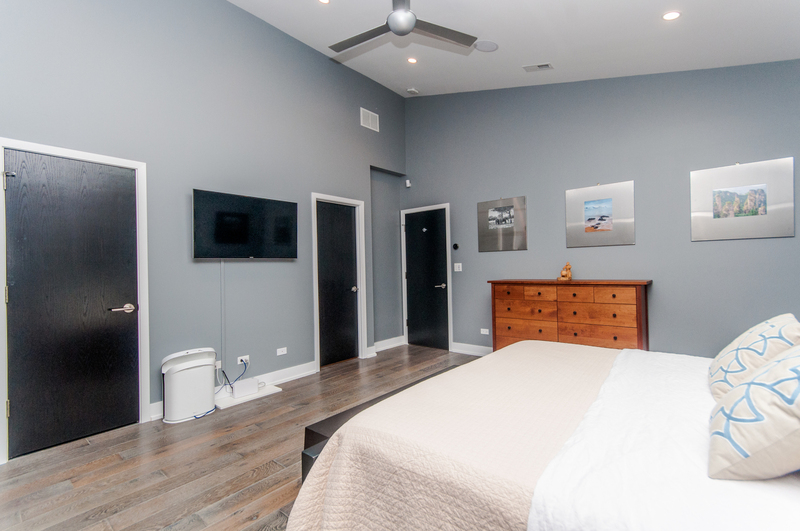 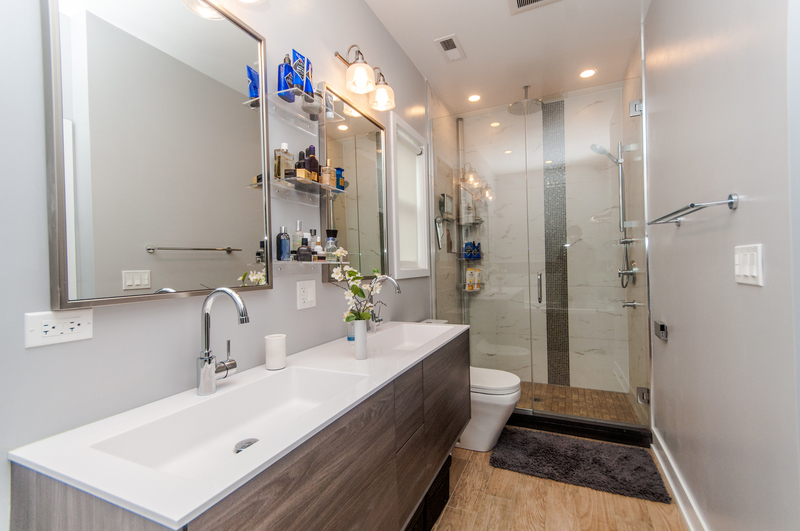 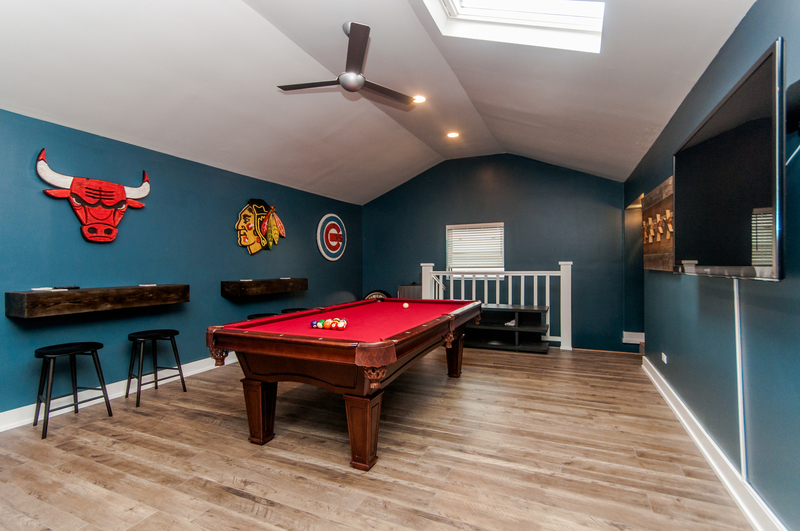 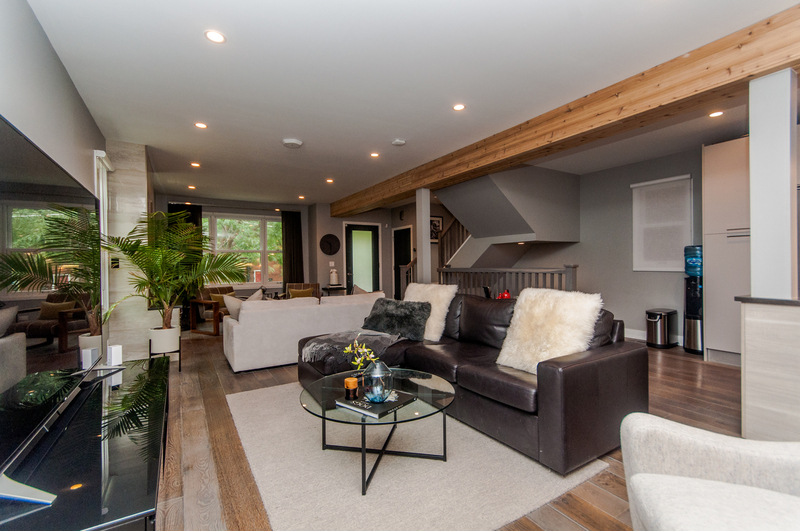 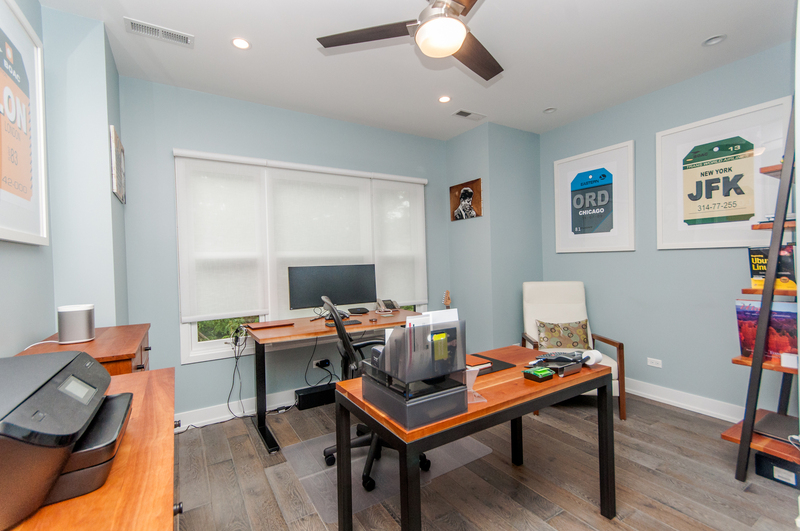 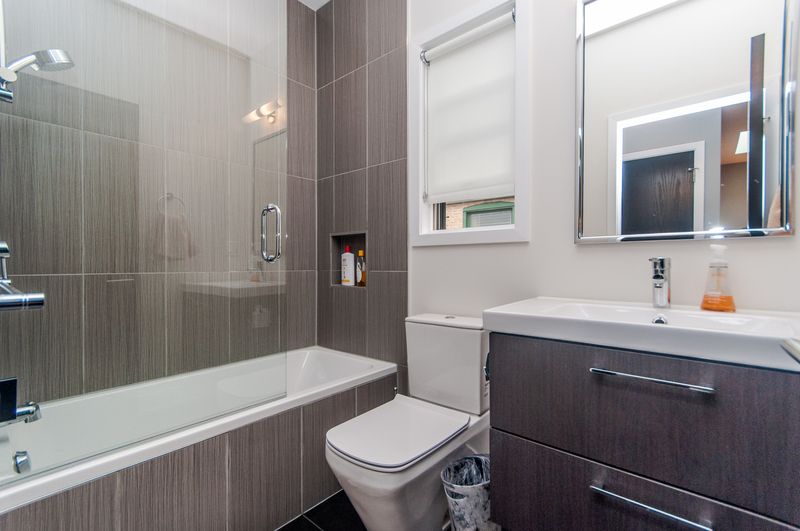 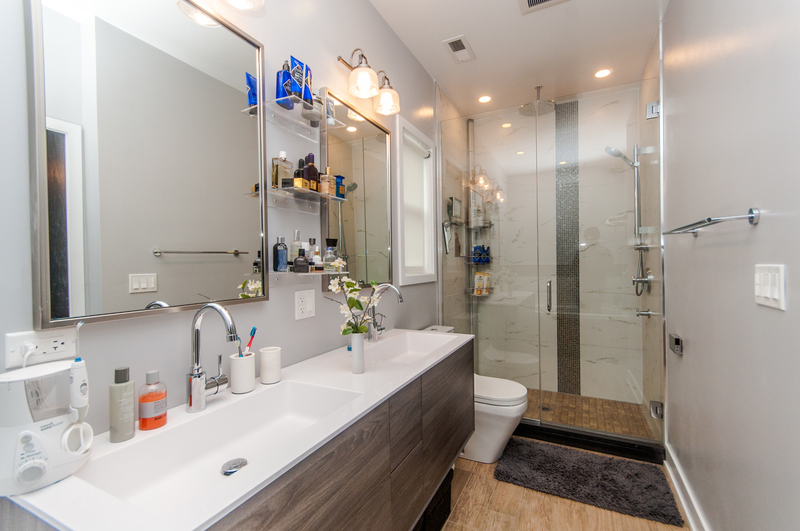 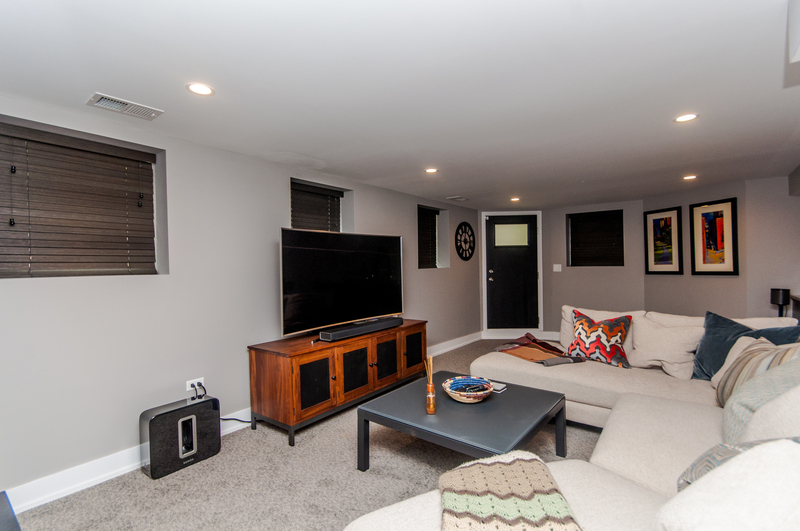 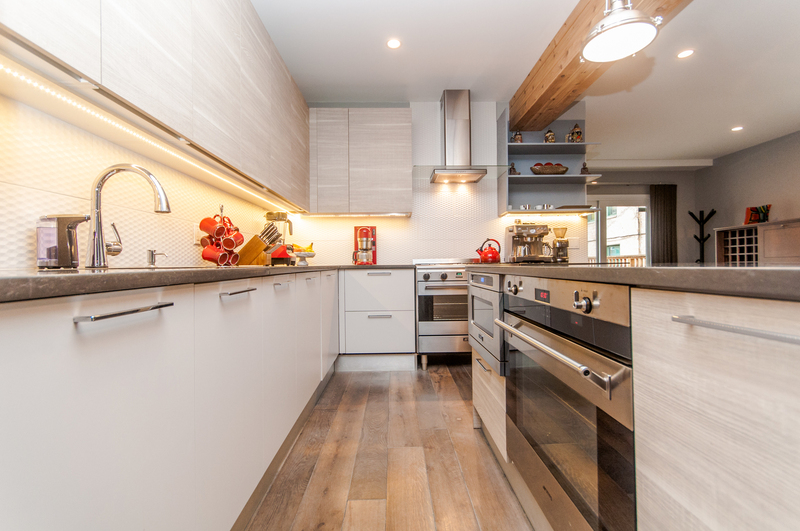 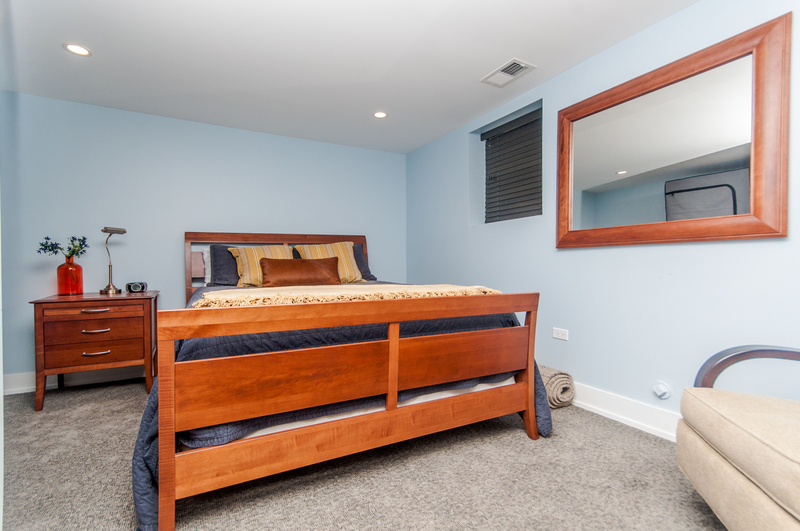 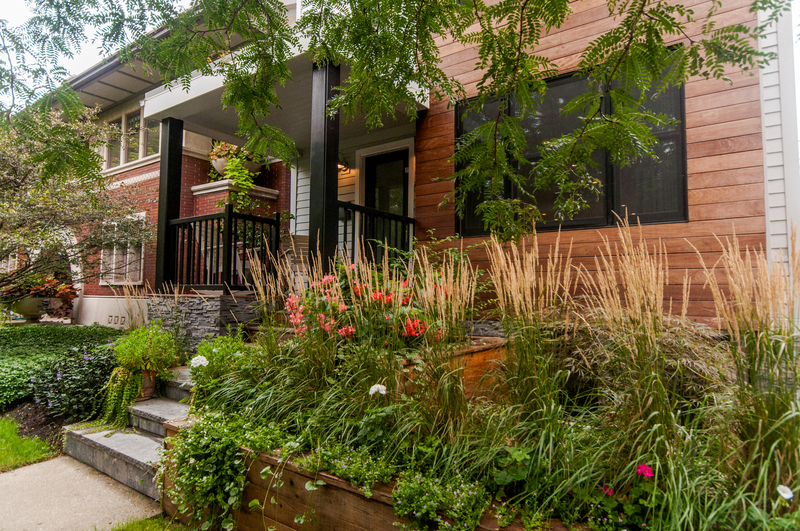 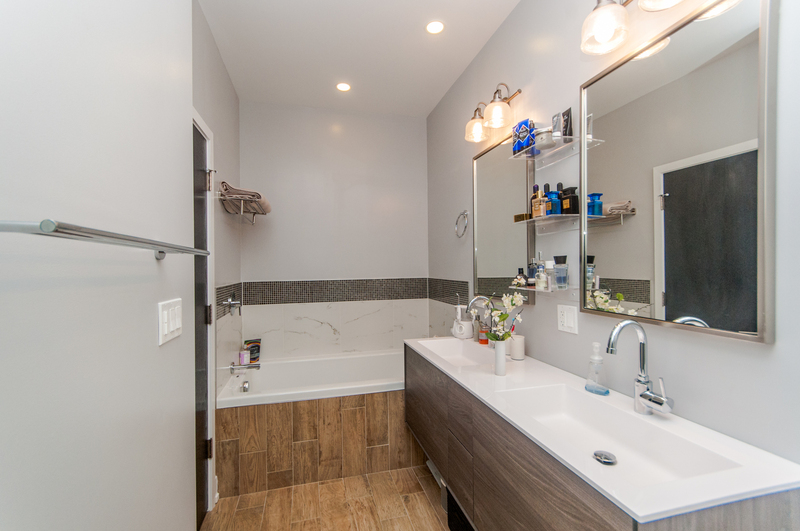 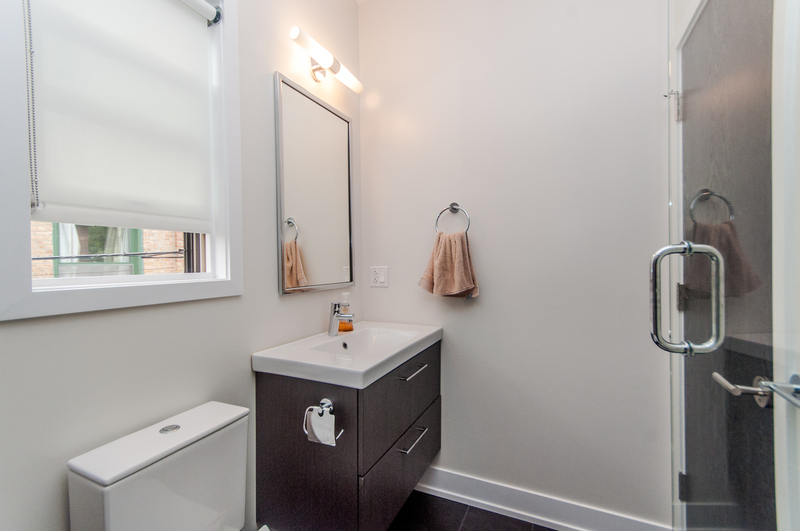 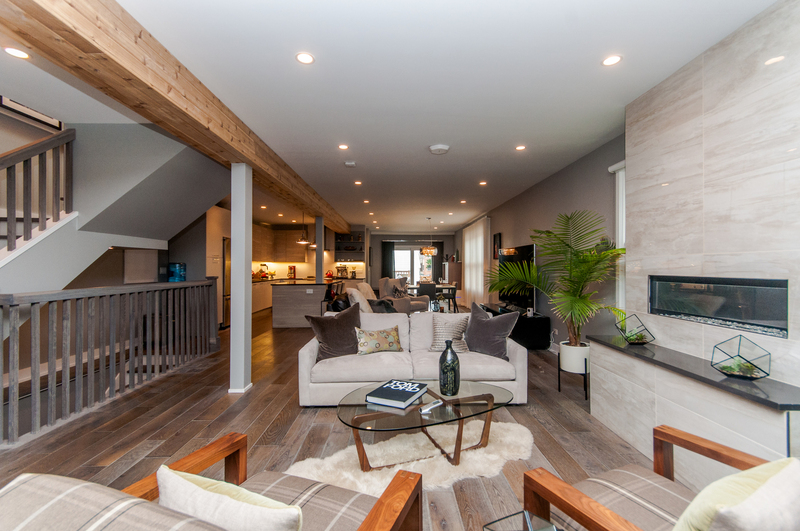 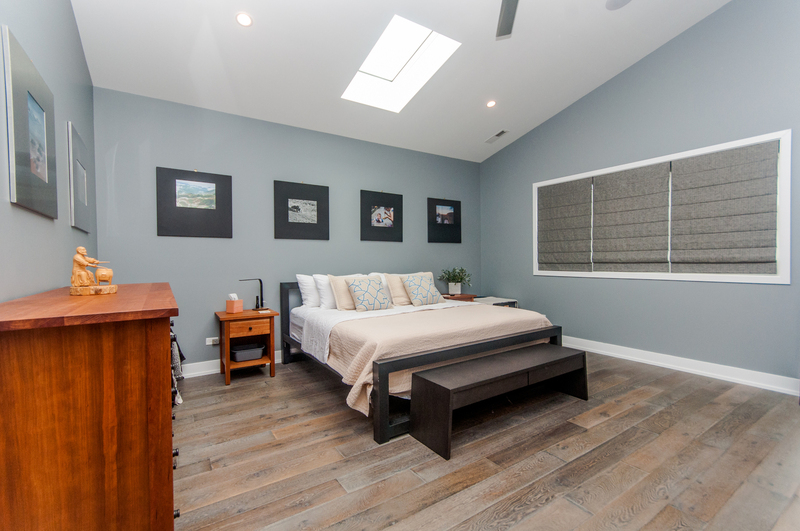 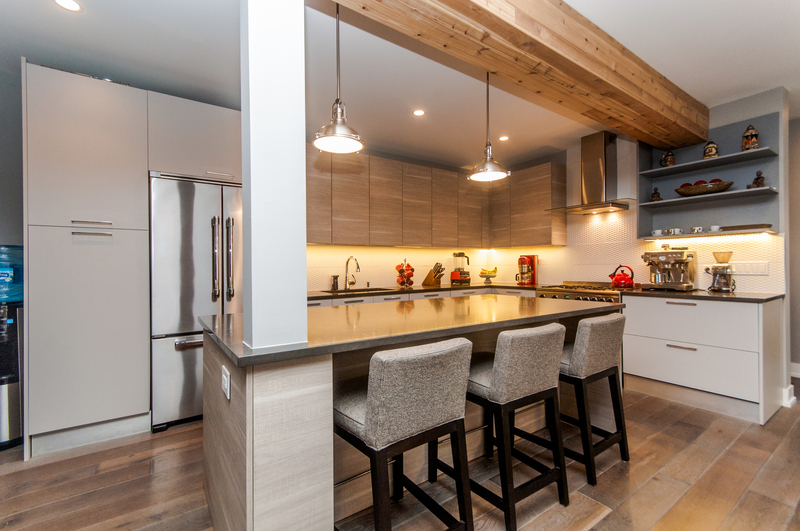 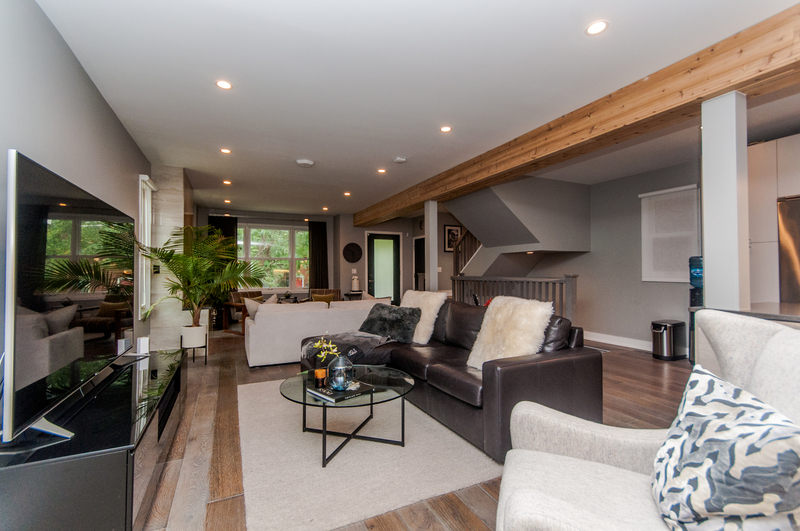 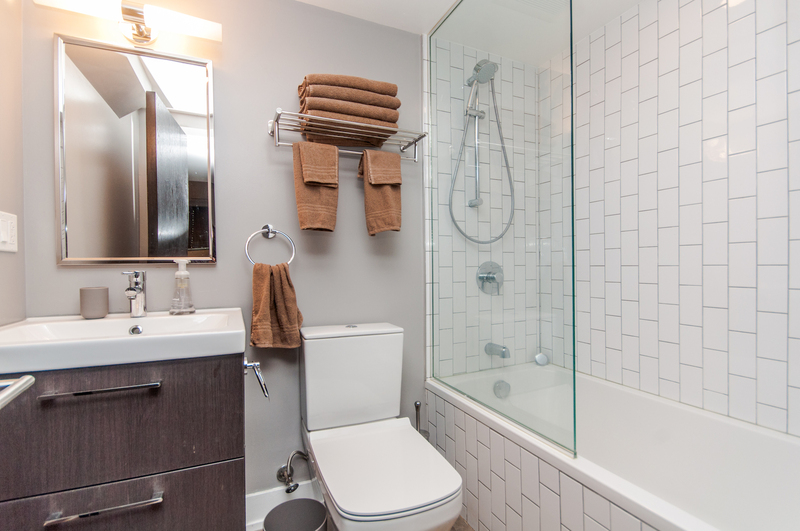 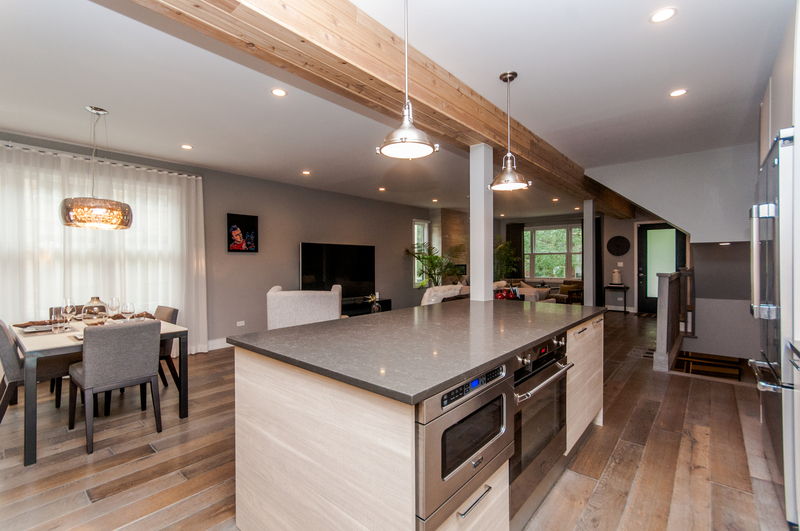 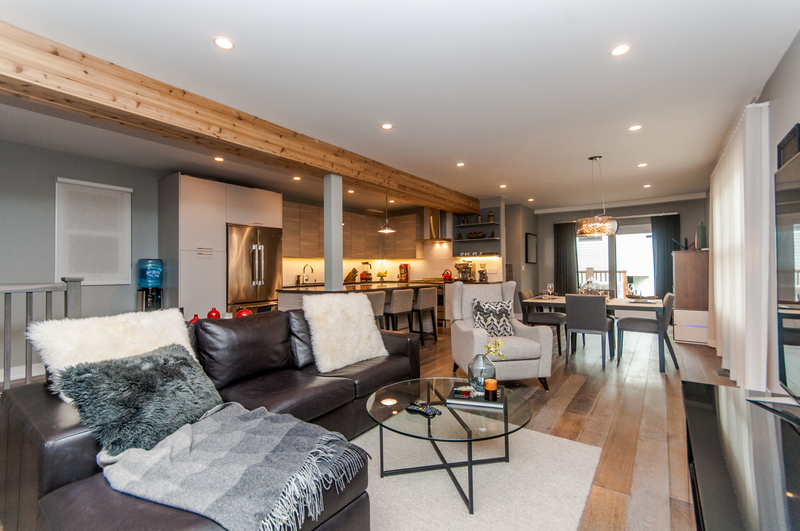 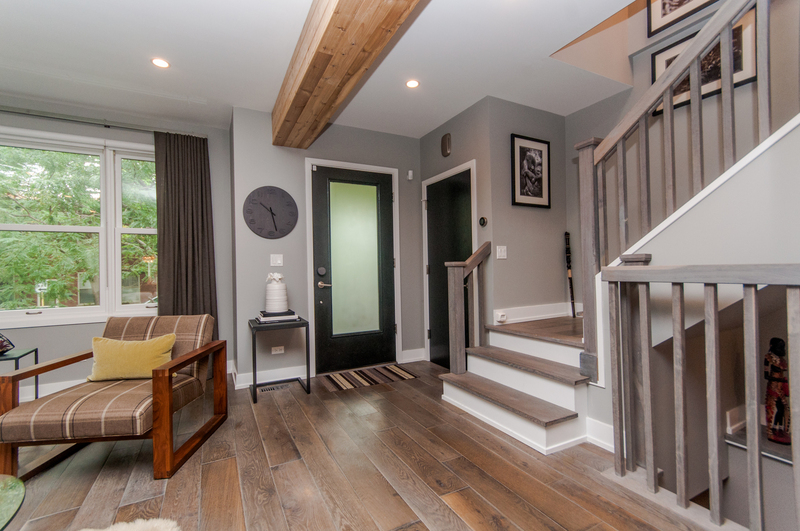 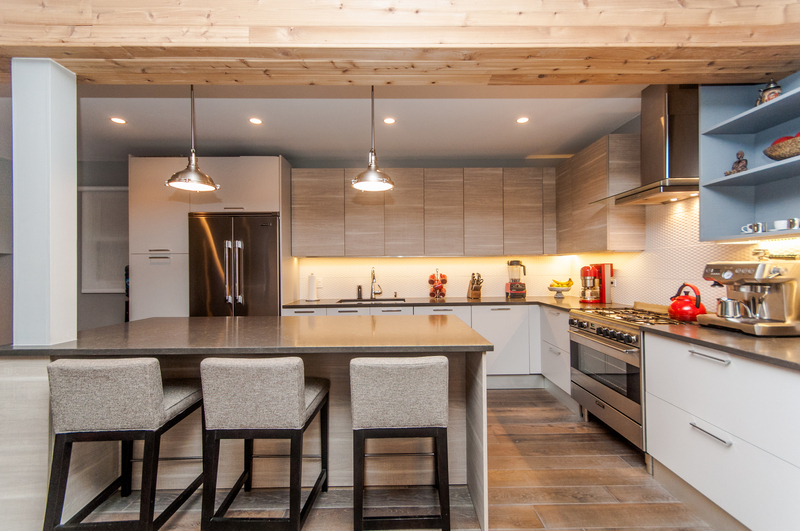 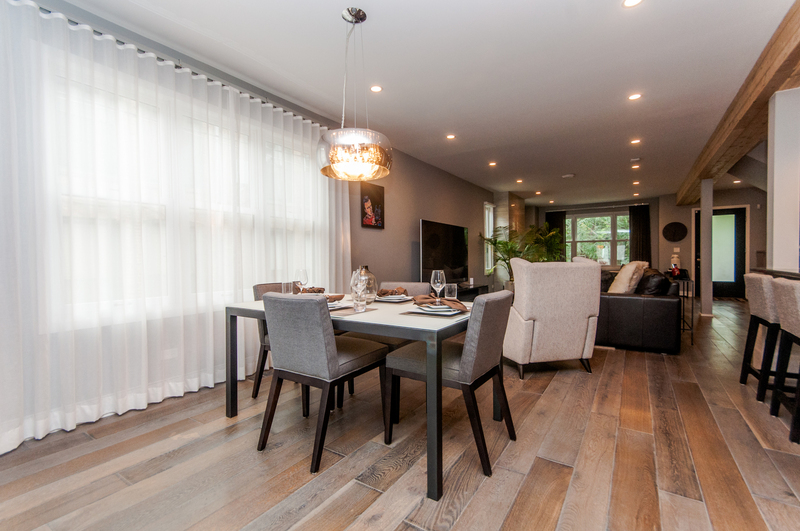 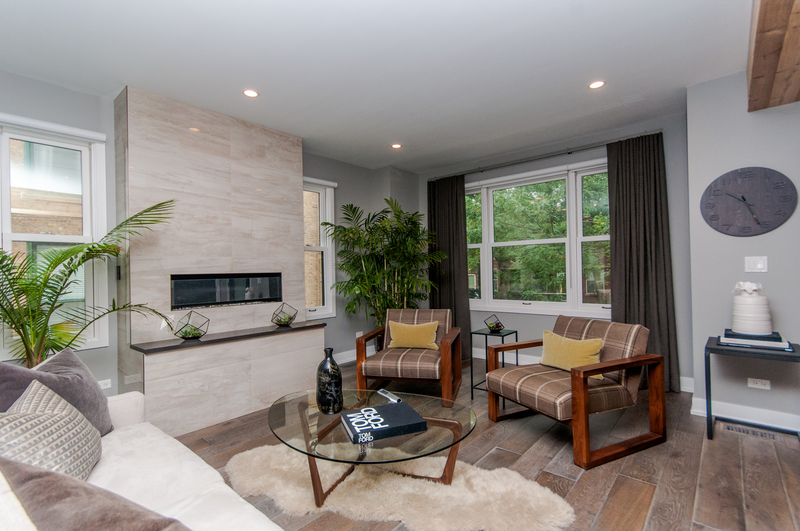 Stunning complete modern renovation perfect for entertaining located in hot Andersonville. 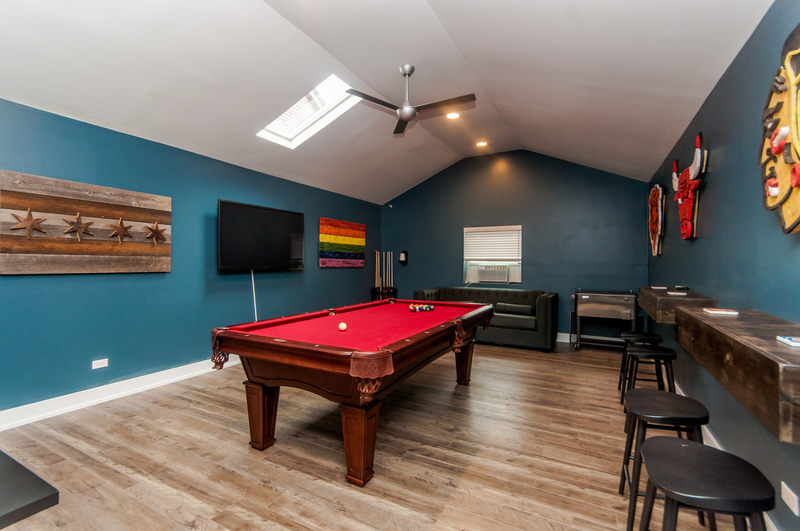 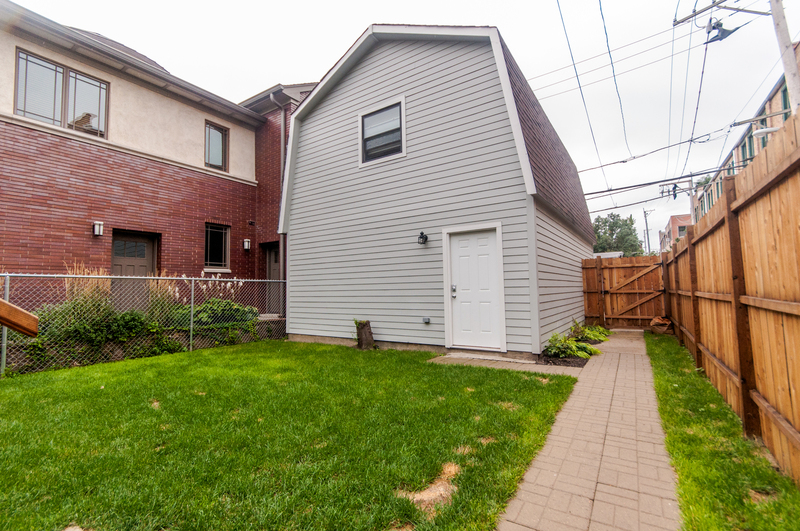 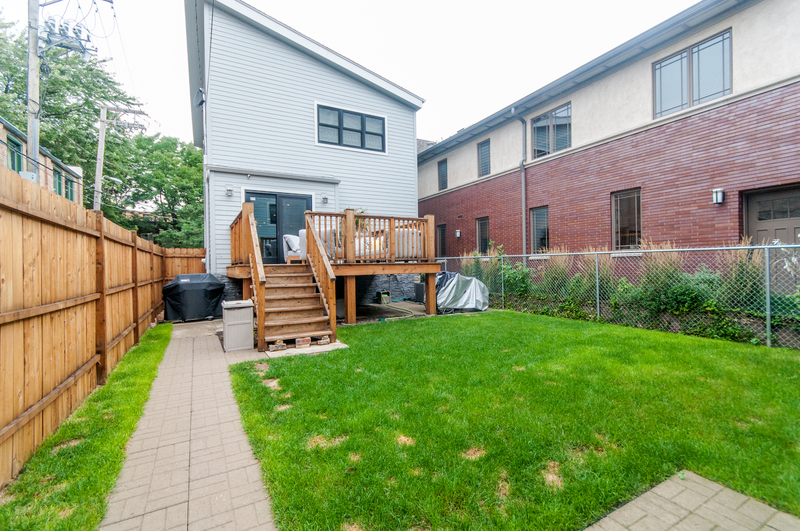 Home features a massive cedar fenced in back yard perfect for your dogs, a generous deck and to hard to find loft over the 2 car garage, ideal for playroom, sports cave or studio. 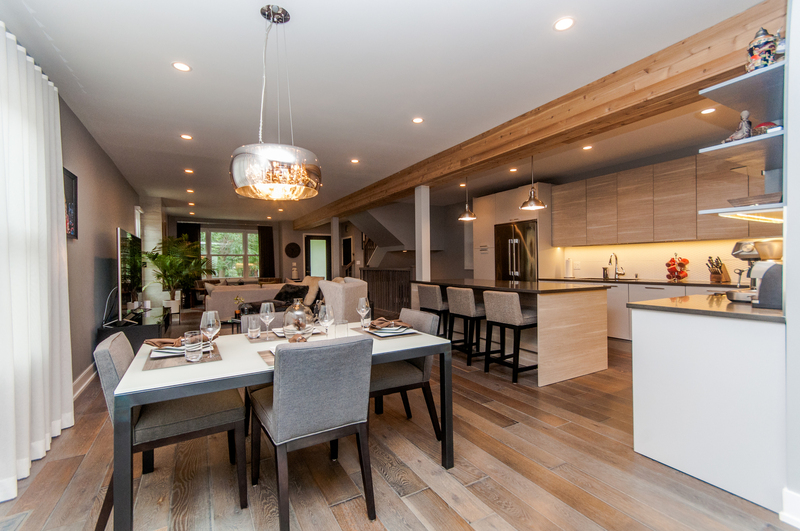 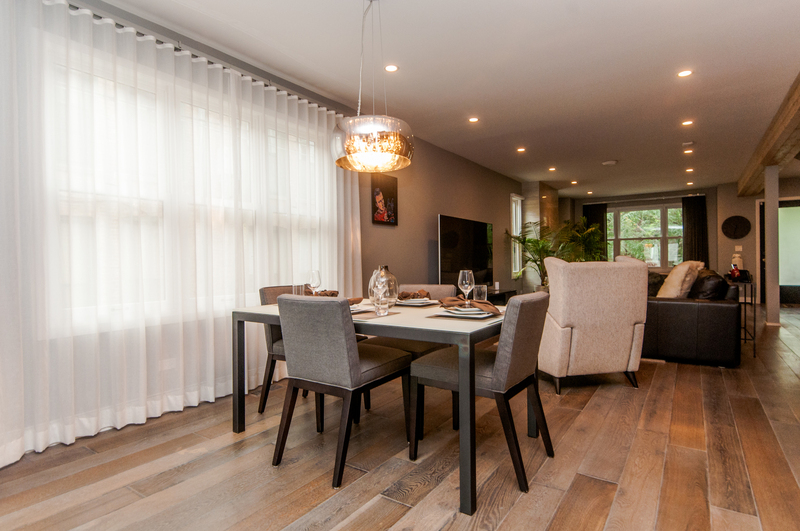 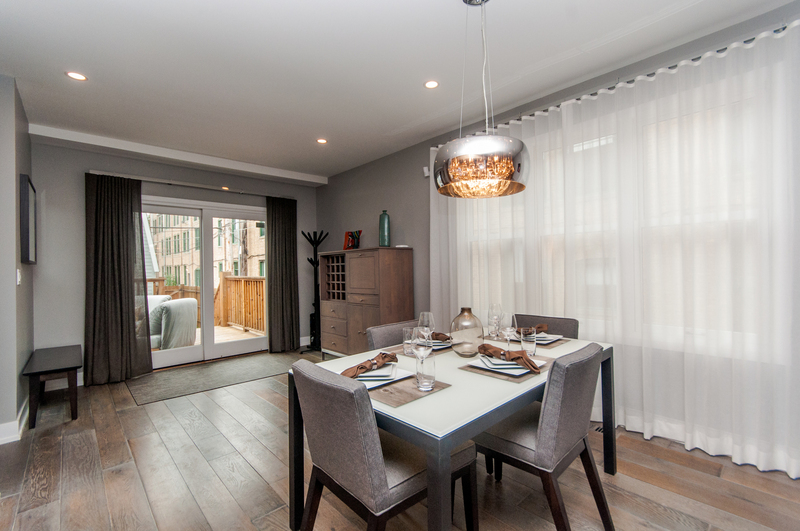 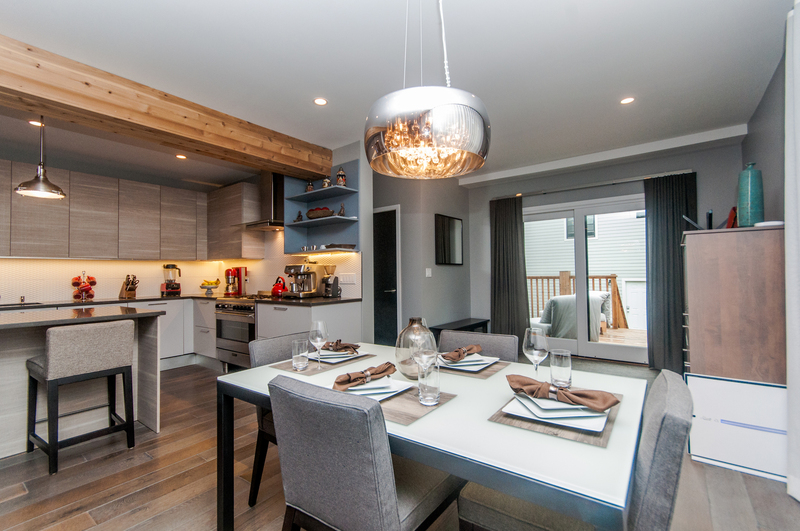 Bright open main level with large living/diningroom and kitchen with Zecchinon Italian cabinets, Viking and smeg appliances and Caesar stone quartz counters. 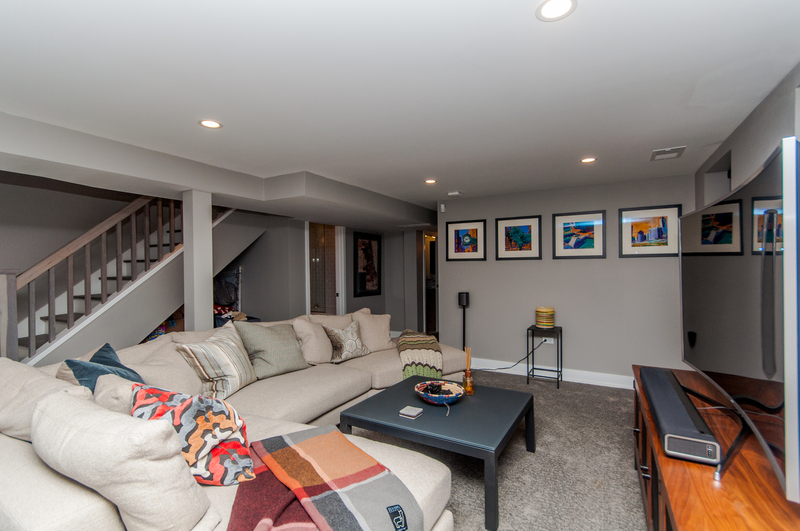 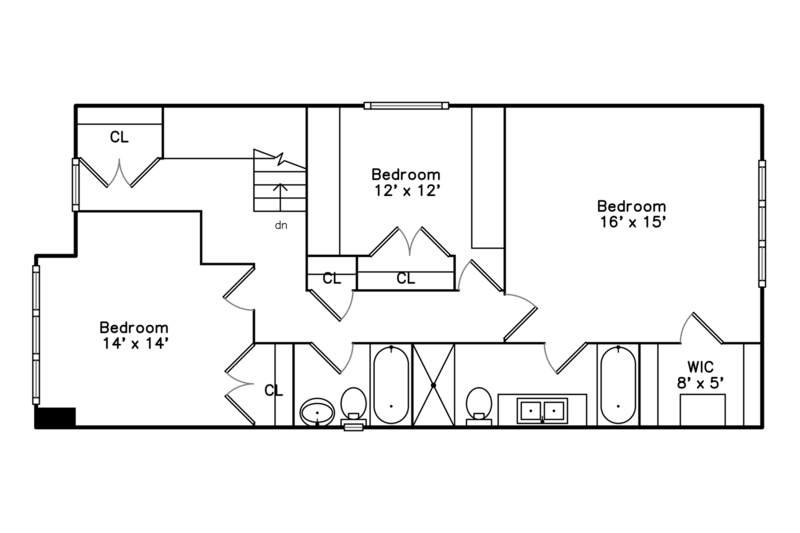 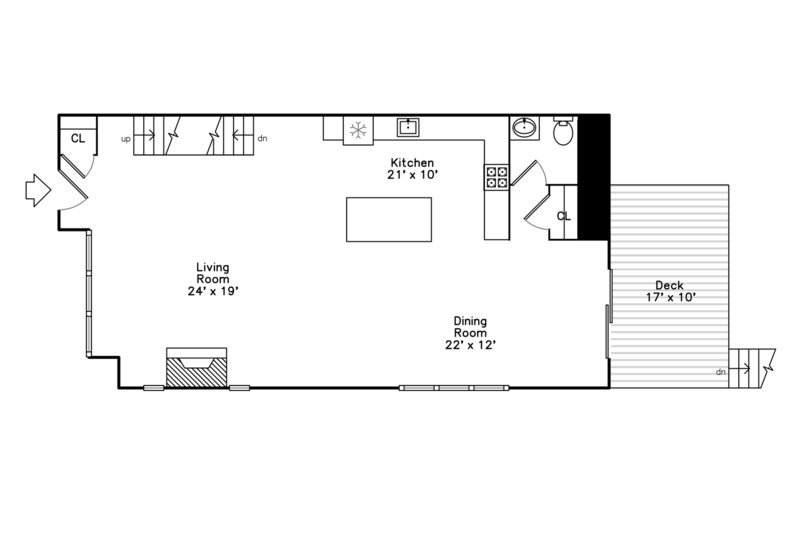 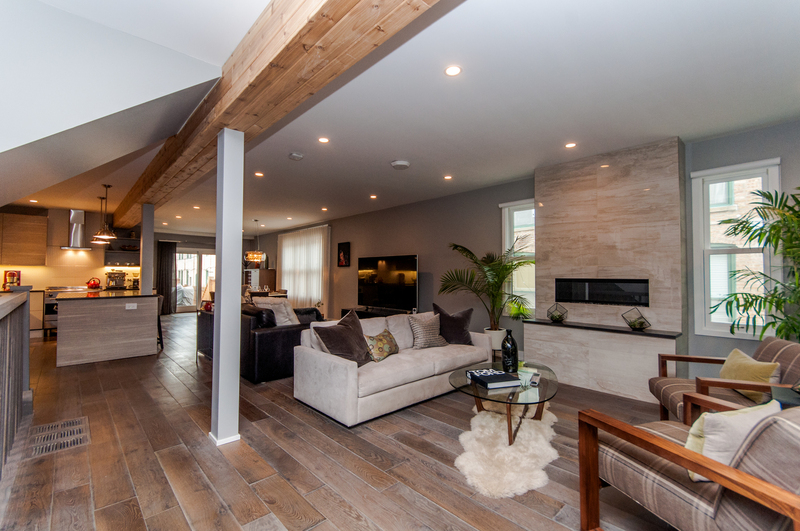 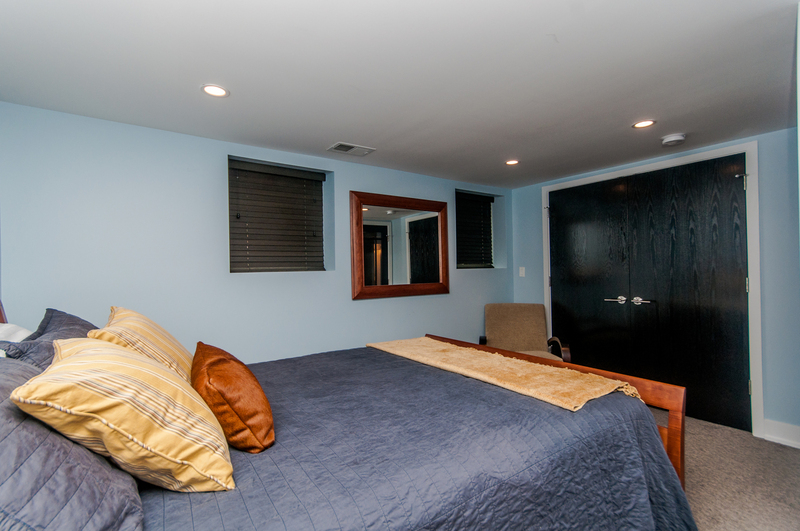 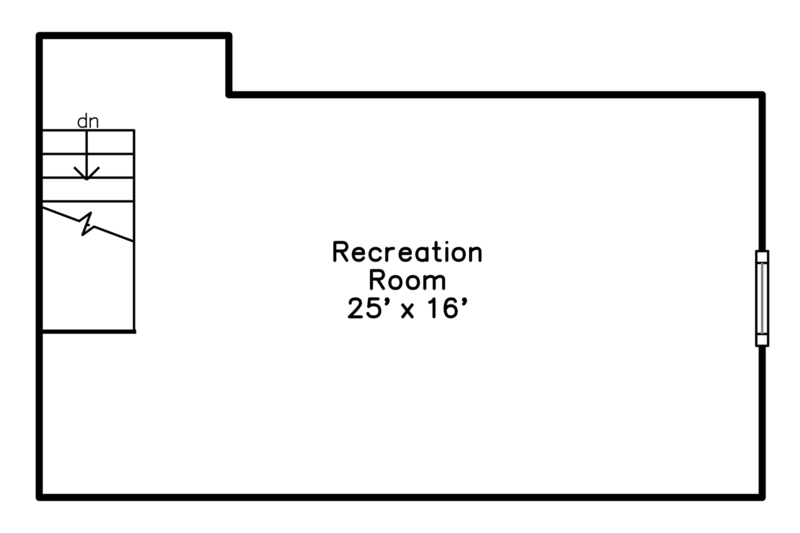 Lower family room with built-in dry bar, 4th bedroom and additional storage. 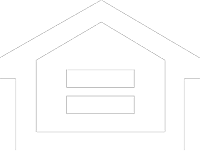 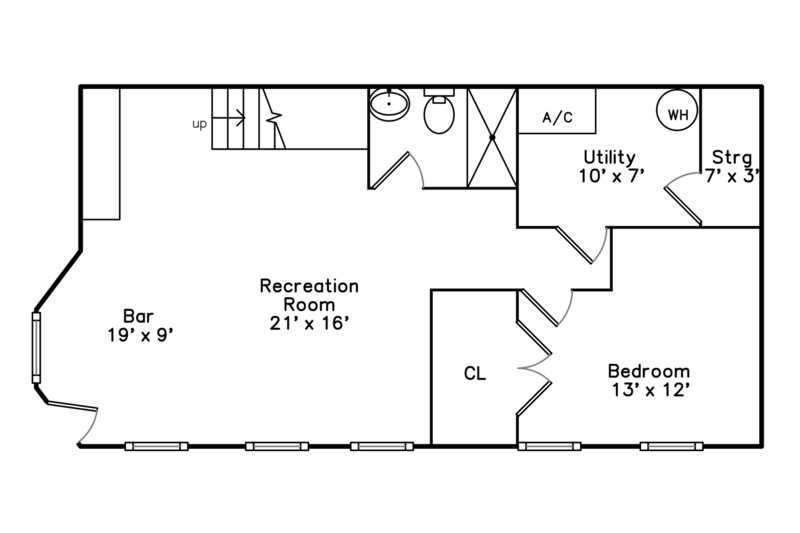 3 bedrooms and 2 baths on second floor. 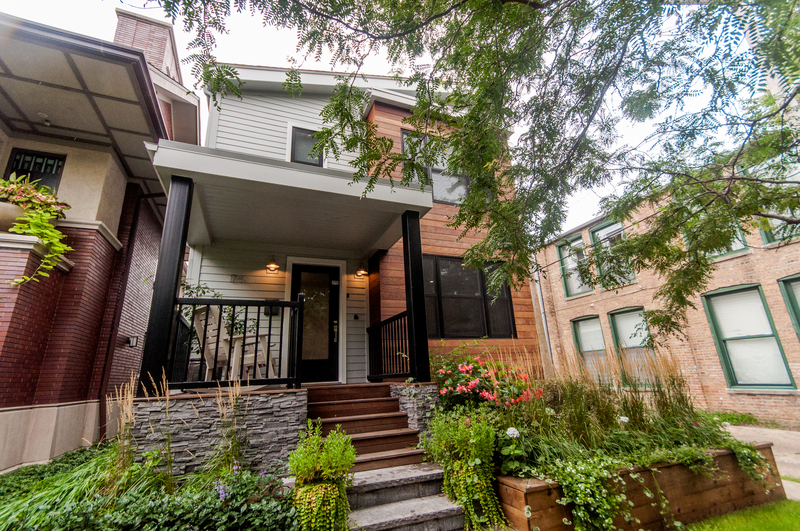 Newer roof, Marvin windows and Hardie board exterior. 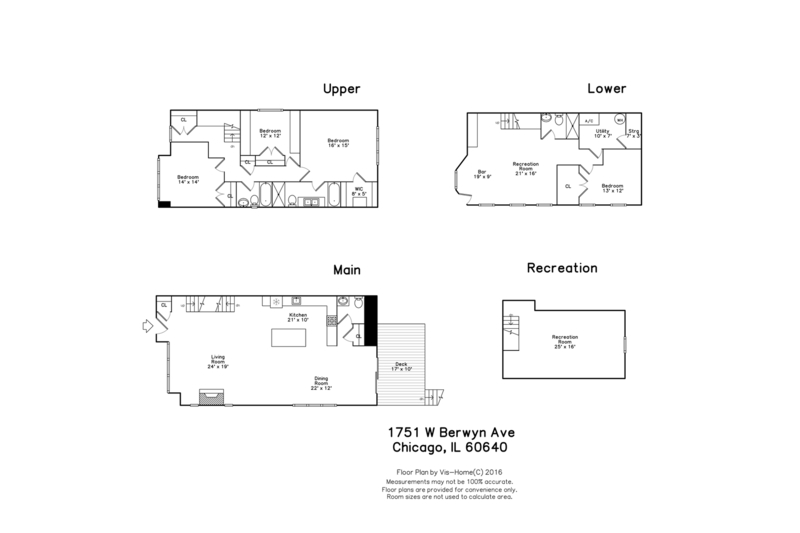 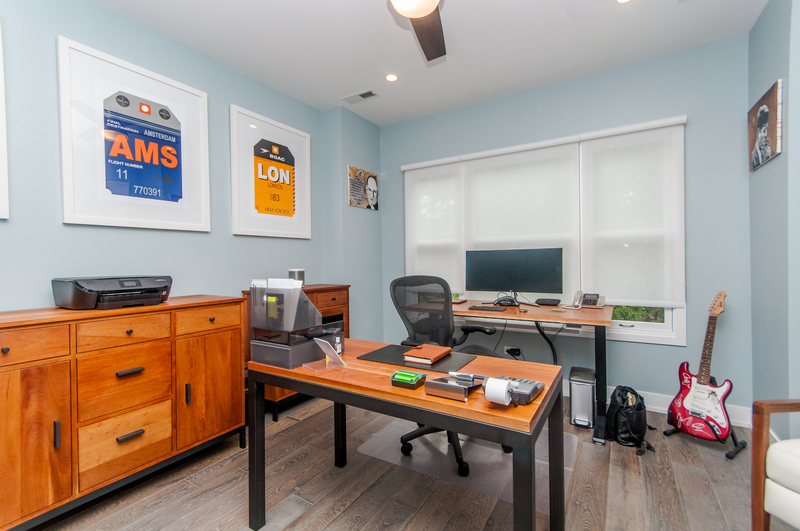 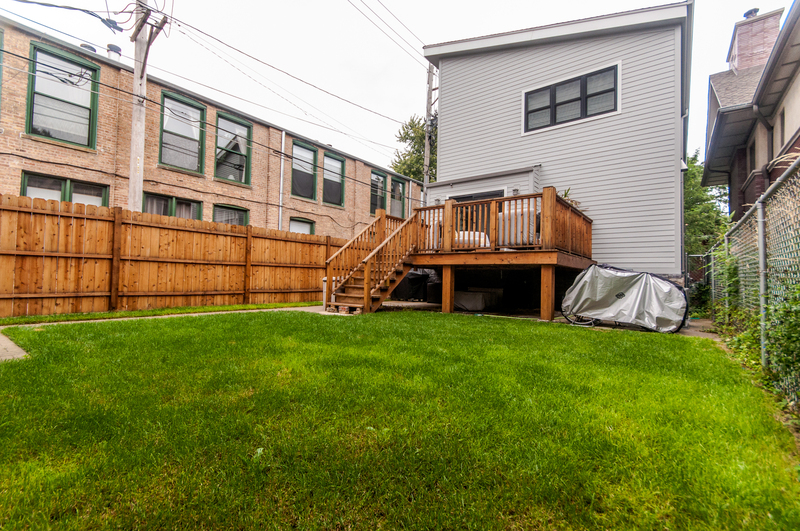 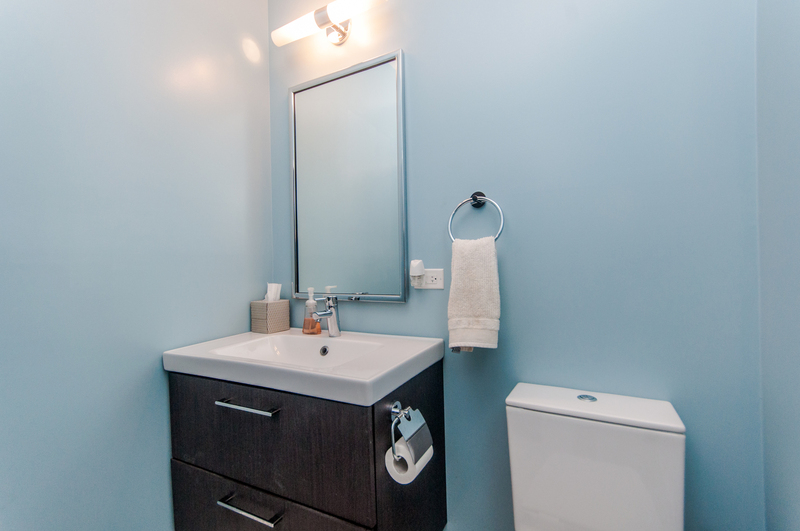 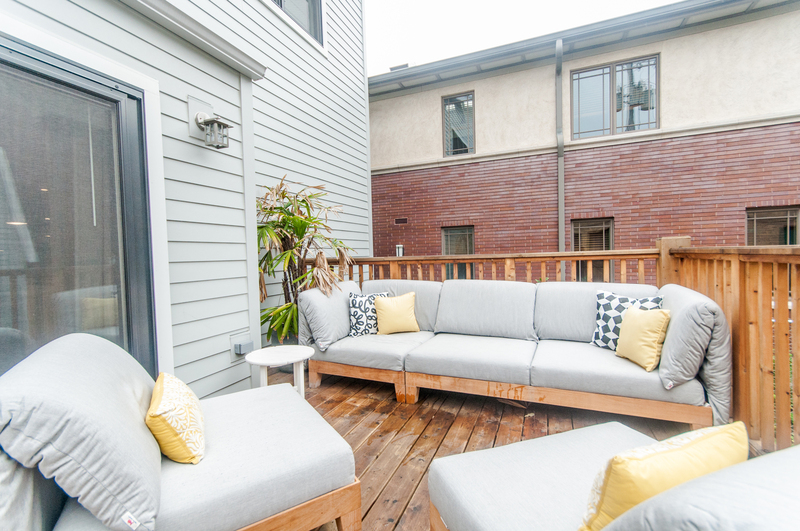 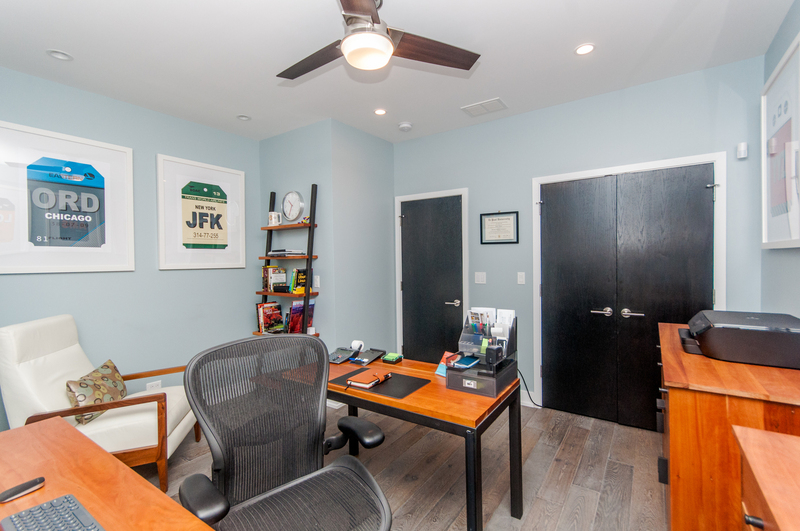 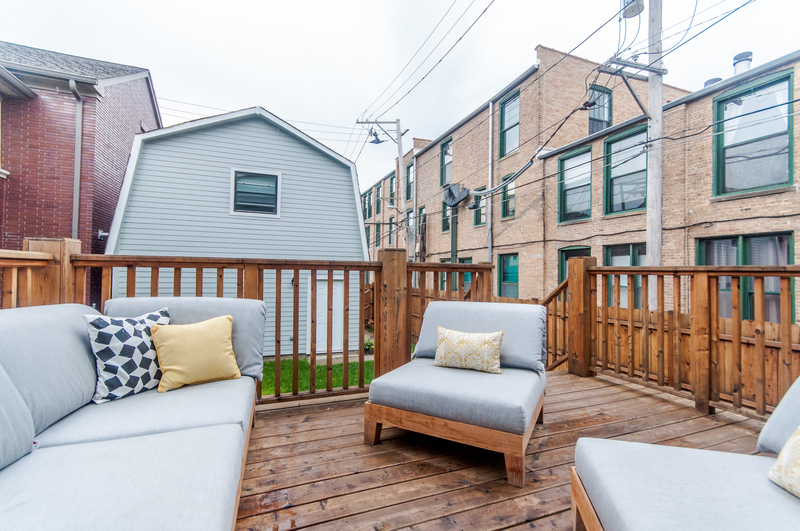 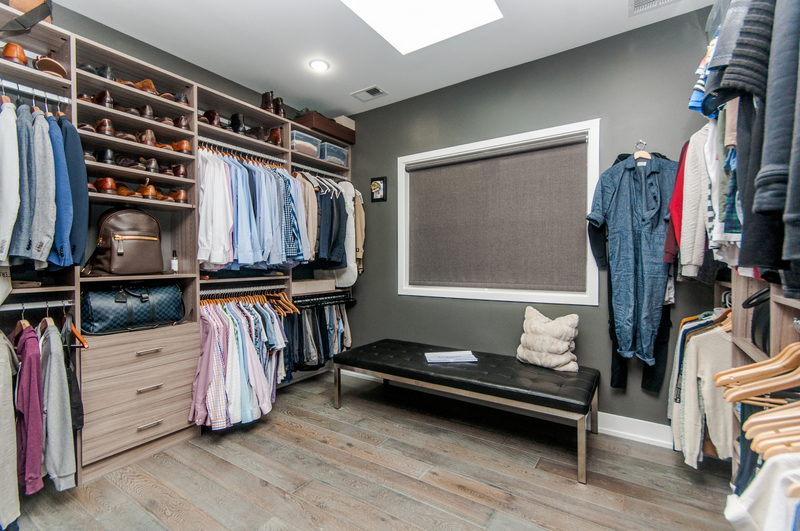 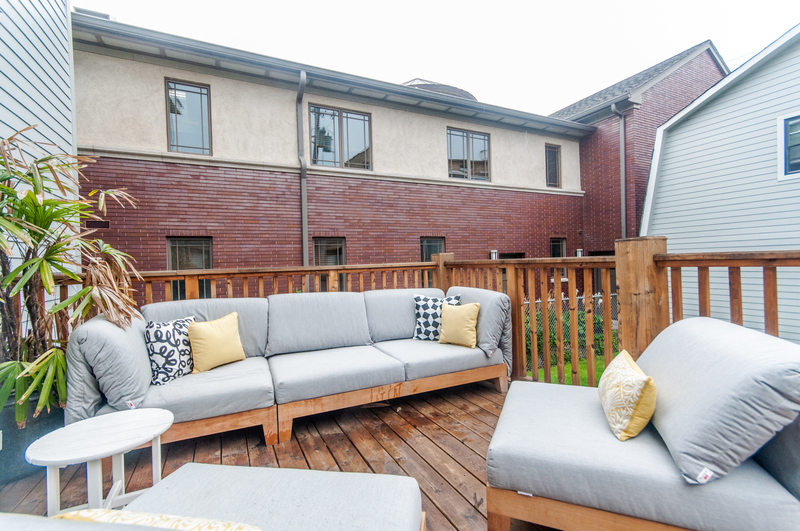 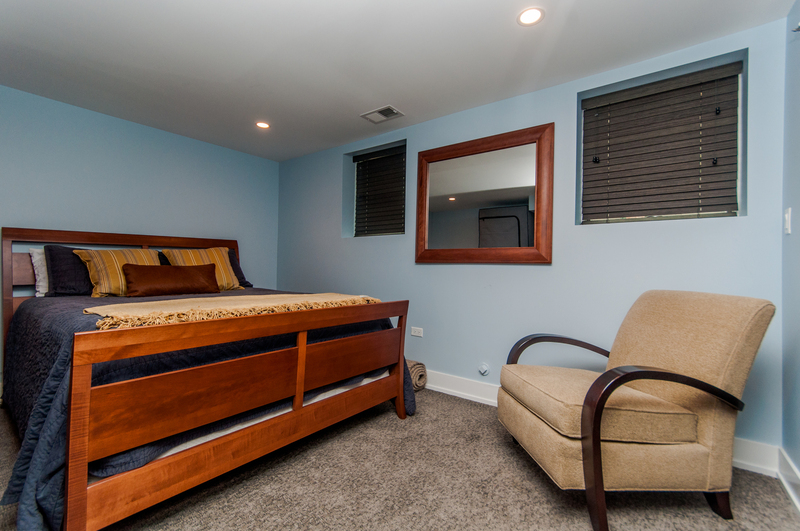 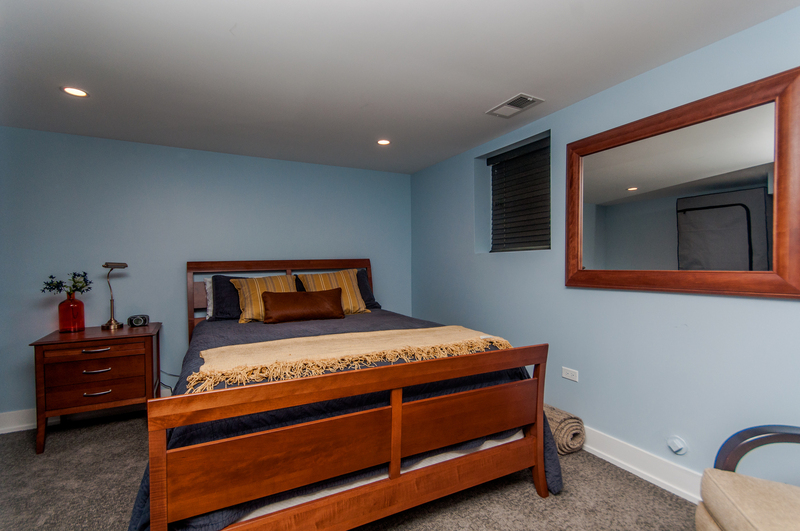 This is the ideal location in Andersonville, walk to Clark and Metra.